John Romero's SIGIL, his spiritual successor to Ultimate DOOM, has been delayed until May following production issues. Romero has confirmed that the game itself is finished, but that launch of the game's boxed editions has been postponed. Specifically, the coins and severed head models which ships with the game have been hit with production issues, and to make a long story short, Romero doesn't plan to release the free megaWAD of SIGIL before the boxed editions of the game ship to paying customers. Originally, SIGIL was set to release in mid-February, but a few snags in the game's production have resulted in both the free and boxed versions of the game being delayed. SIGIL will release as a free WAD for DOOM, with two Limited Edition boxed version of the game releasing at Limited Run Games (1, 2), a move that will no doubt satisfy collectors. The game will start where DOOM Episode 4 left off, with plans to launch with nine single-player levels, and nine new deathmatch levels. Below are John Romero's comments regarding the delay. SIGIL Update: The game itself is done, but due to some production issues with the coin and my severed head, the big boxes are not ready to ship. Sorry! I can’t release the free version until the Beast Box ships. The importance of DOOM to the gaming industry cannot be understated, spawning game ports which range from consoles like the Sega 32X, handheld platforms like the Game Boy Advance and relatively recent systems like Sony's PlayStation 3. The game's DOOM Engine (id Tech 1) also became one of the first game engines to be licensed to 3rd parties, a practice that allowed the DOOM engine to act as the baseline of many early pseudo-3D game engines. 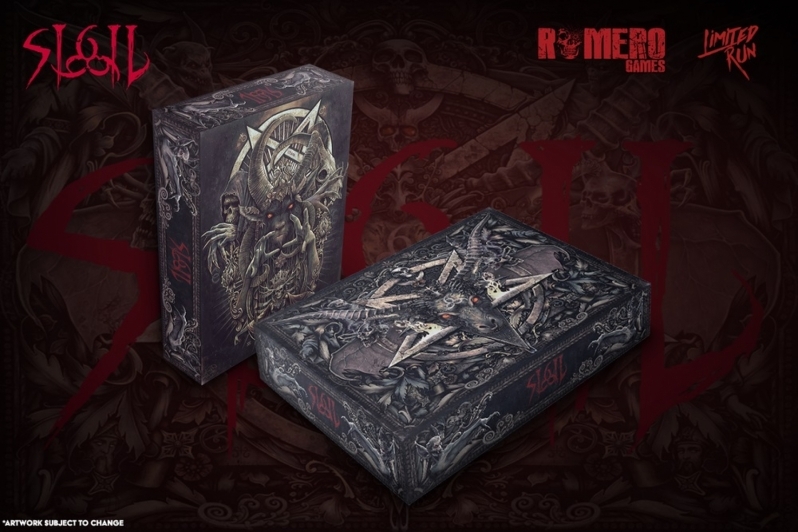 The Limited Run "Big Box" version of SIGIL was available for $40 while the game's "Beast Box" edition costs a hefty $166. Both versions are now out of stock, though this shouldn't be a major concern for gamers given the fact that the game's WAD files will be available for free. The boxed editions of SIGIL are designed to be a collector's items. You can join the discussion on SIGIL's second delay on the OC3D Forums.